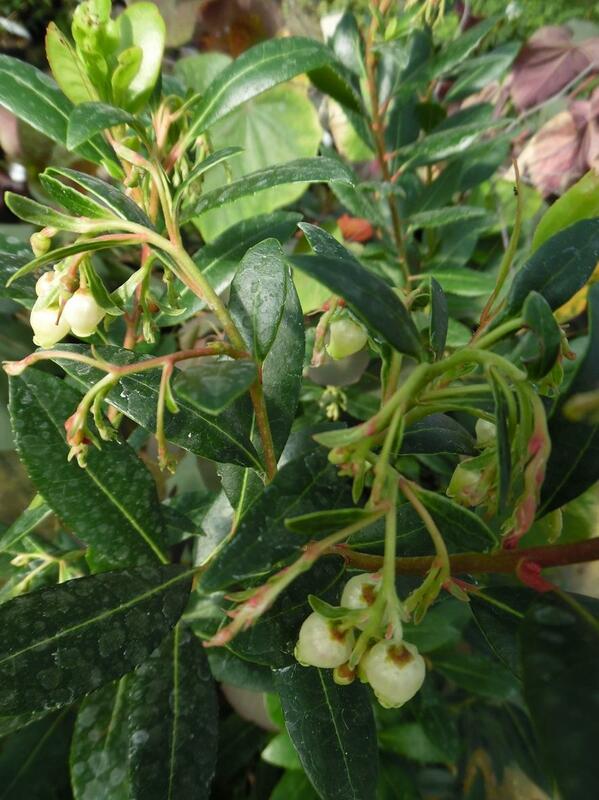 Arbutus Atlantic is a compact bushy flowering evergreen shrub or small tree with rough red brown bark. Produces drooping sprays of white urn shaped flowers in autumn at the same time as the previous years fruit ripens from yellow to red. Suitable for planting in full sun or part shade conditions. Eventual height and spread up to 2.5 - 4 metres.